DB Schenker is pleased to announce the opening of the new office at La Aurora International Airport servicing Guatemala City. This is the second office for DB Schenker in Guatemala and specializes in air logistics to support Pharmaceutical and Agricultural trade to the region. 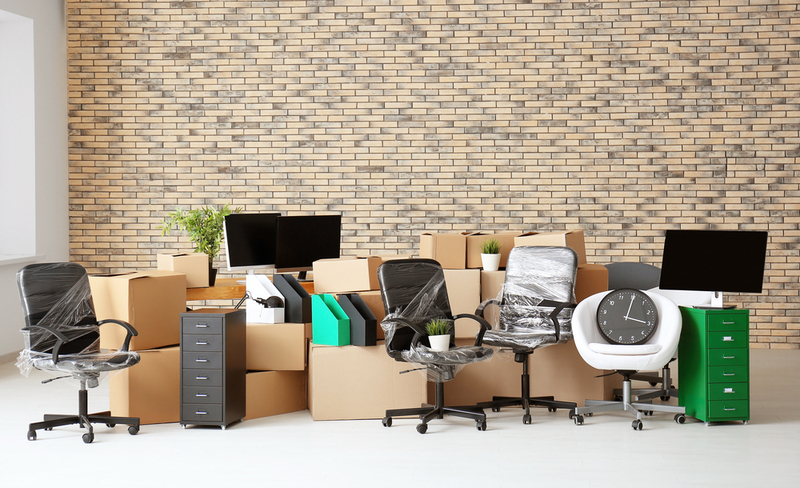 This expansion allows DB Schenker to provide refrigerated space solutions to customers for successful, secure and compliant product movement for fresh/perishable goods and pharmaceutical products. Victor Montiel, Country Manager, DB Schenker Guatemala, commented, “This new location supports our growth efforts in the region, and is conveniently located at La Aurora International Airport with daily cargo services to destinations in the U.S., the Americas and Europe. Our focus is to ensure that our customers’ need for a seamless temperature-controlled supply chain is met.” Currently, Guatemala estimated exports a total $11.43 billion (2016 est. ), with key partners being the U.S. 36.4%, El Salvador 12.1%, Honduras 8.8%, Nicaragua 5.4%, and Mexico 4.2% (2015). The United States and Guatemala enjoy a strong and growing trade relationship, especially under the U.S.-Central America-Dominican Republic Free Trade Agreement (CAFTA-DR). Leading U.S. imports include bananas, melons, coffee, vegetables, and sugar. Pharmaceutical products show a substantial increase over recent years. The United States is also the leading source of foreign investment in Guatemala. 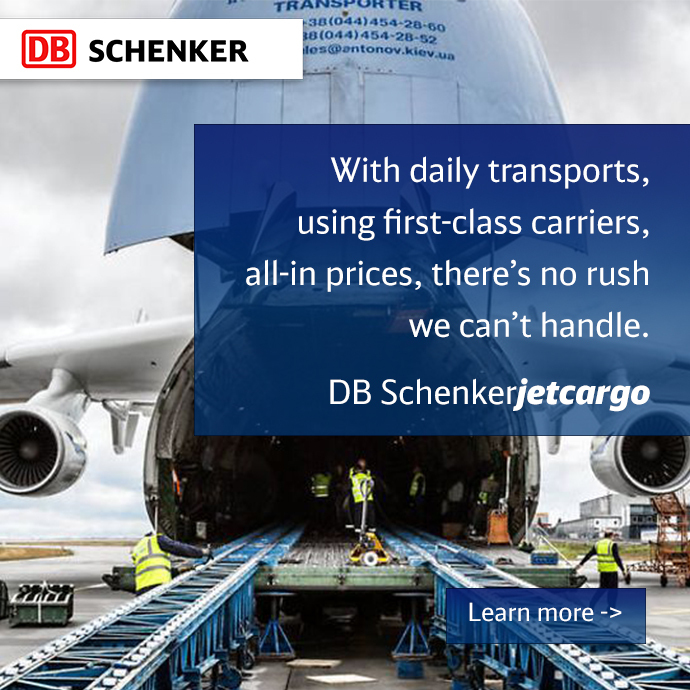 DB Schenker has been growing its reach and industry expertise across the Americas. Other offices in South America include Argentina, Brazil, Chile, Panama, Peru and Venezuela. With integrated partners continent-wide, DB Schenker provides the best combination of intimate local practices knowledge and global capabilities.